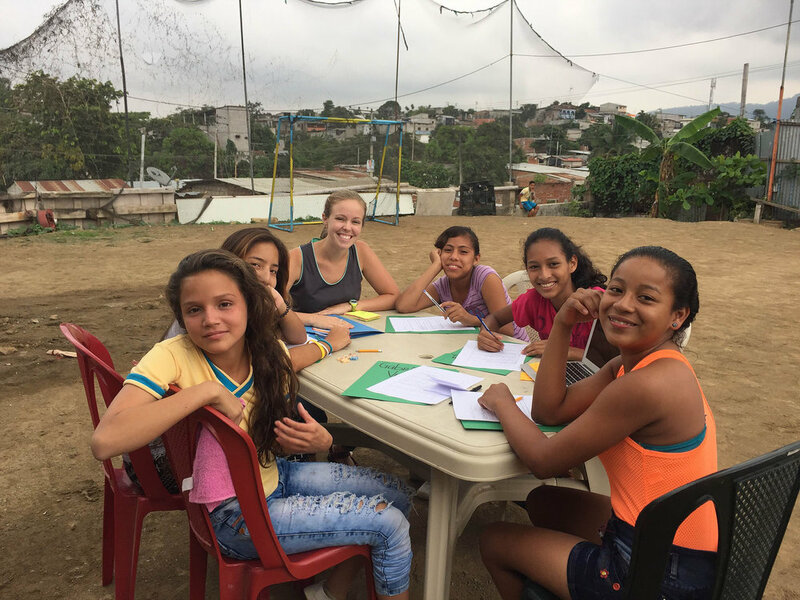 We want to provide education and support services that help at-risk youth in Guayaquil’s neighborhoods of Guasmo and Flor de Bastión improve school attendance, improve grades, increase parent involvement, and return to the program the following years until students graduate from secondary school. Long-term, we want to ensure that at-risk Ecuadorian youth achieve a post-secondary education. 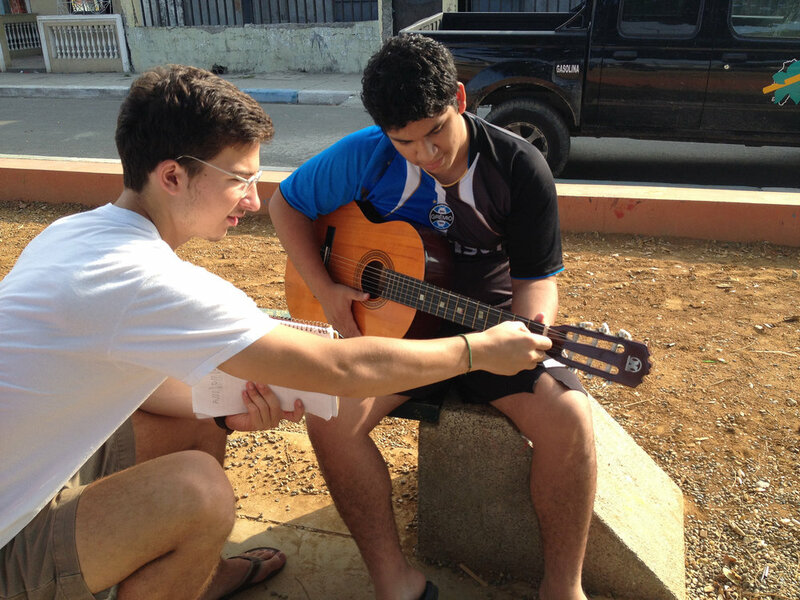 The primary initiatives of Starfish are a scholarship program, a tutoring program, and leadership development. Starfish has experienced exceptional student program attendance, with a rate of 88% or higher since 2013-14.
of students we worked with stayed in school and are re-enrolled for the coming academic year! 70 students received a scholarship in the 2017-2018 school year. Starfish has focused on student academic grades and critical thinking. In the 2017-2018 school year, nearly 70% of our students earned an A or B average. Starfish has experienced exceptional student program attendance, with a rate of 88% or higher since the 2013-2014 school year. ...And we're not slowing down.